Having acquired nine hotels from the Choice Hotel Group, Maldron Hotels required a visual display in the Reception areas of its properties that would introduce its new brand to visitors to the hotels and, also, provide a variety of information to its customers in a clear, concise and consistent manner. Details to be conveyed included directional information in hotels where meeting rooms or other hotel facilities are located at a distance from the central hotel lobbies. In addition, a notice board facility is required in each hotel to inform guests about events, menus, special offers, etc. ONELAN’s Net-Top-Boxes (NTBs) were chosen as the Digital Signage solution, due to their ease of use and the range of layout designs available. To reach such a large audience base, the screen layout flexibility and scheduling were of high importance. The ONELAN NTBs allow a screen to be divided into different Zones, which allow different media formats such as Live TV feeds, RSS feeds, animations, still images and audio. to be appreciated by all visitors. 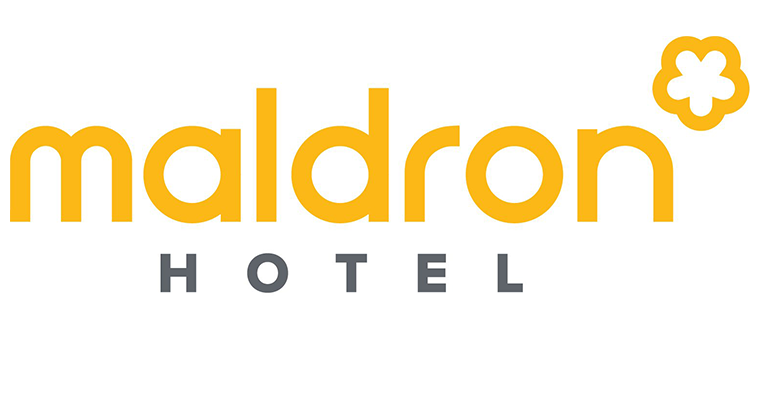 The screen uses vary from hotel to hotel depending on each hotel’s facilities, while retaining the overall Maldron branding. For example, if the hotel has a leisure centre along with a bar/café then the screens would provide information about the hotel, and about the bar and leisure centre; if the hotel has a conference centre and a restaurant then it might show meeting room details and special offers for the restaurant, etc. The ONELAN Digital Signage solution has been of benefit to all concerned and there have been positive comments from resident guests and other visitors alike. Each hotel can personalise its Net-Top-Box with specific hotel information, while using the same standardised format to maintain the Maldron Hotels brand.